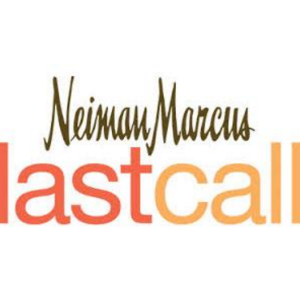 Neiman Marcus Last Call offers up to 75% off+extra up to 40% off select items via coupon code SAVE . Extra 30% off when you spend $0-$249; extra 40% off when you spend $250. Deal ends 2/25 at 9am EST.